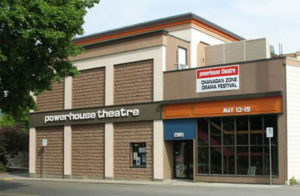 The Powerhouse Theatre offers a range of services to its members and the community. Contact us today to learn more, or get involved in community theatre! The Powerhouse Theatre officially opened on November 23, 1963. Learn more about our mission and history.